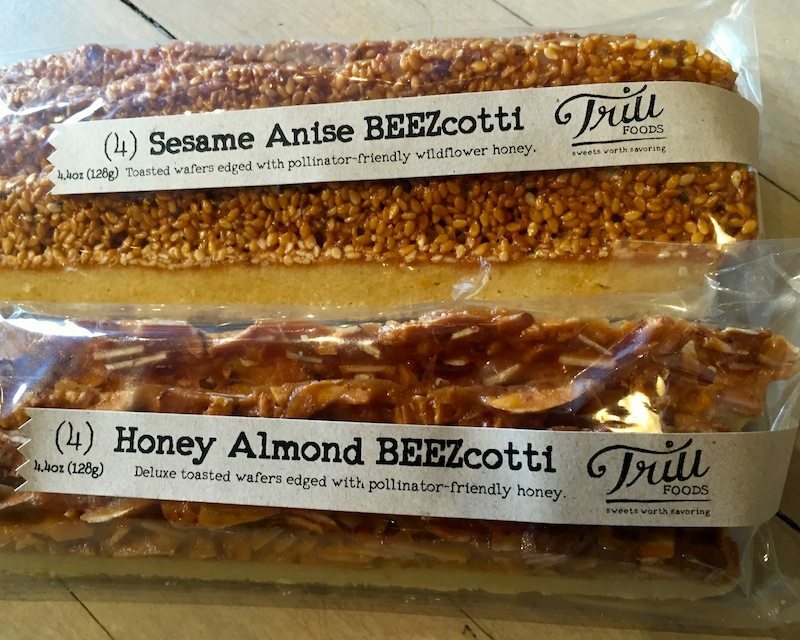 We love Trill Foods and their locally made Beezcotti. 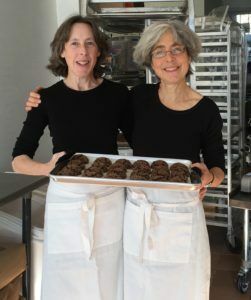 We launched Trillfoods in 2013 to create desserts and snacks that are truly worth savoring. Whether you crunch a toasted BEEZcotti wafer edged in caramelized honey, sink your teeth through a sparkly Chocolate Earthquake, we will take you on a flavor journey that you can feel good about. Our little kitchen goes to great lengths to source delicious ingredients responsibly. We get butter, cream and eggs from local farms. Honey from apiaries that protect bees’ health. All packaged in compostable tree-fiber cellulose. Trills feel personal, because they are. Look for the promise on every Trill package: Made with care and in small batches. We mean it.